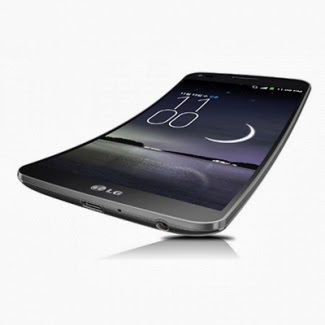 The one feature that is truly useful is the G Flex’s “self-healing” finish, which LG claims repairs minor scratches and dings to the exterior shell. In use, the coating is scratch resistant, plus it actively masks minor damage, and after using it for a week without a case, the phone remained unscathed, despite being tossed into pockets with loose change and car keys. Certainly something we’d like all phones to have, right?